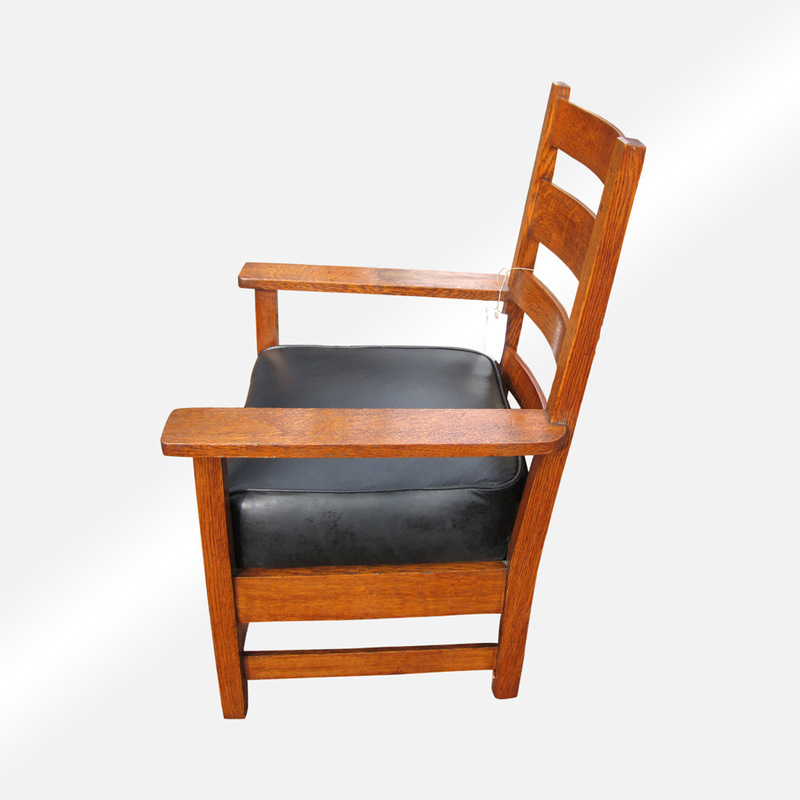 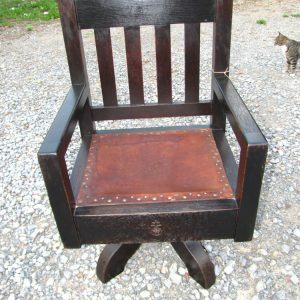 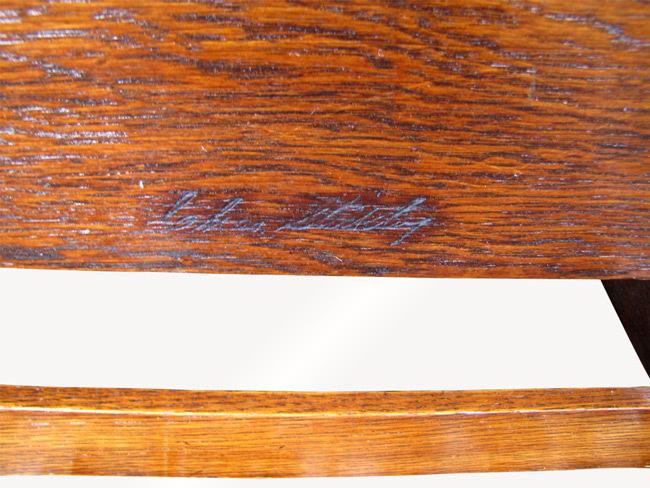 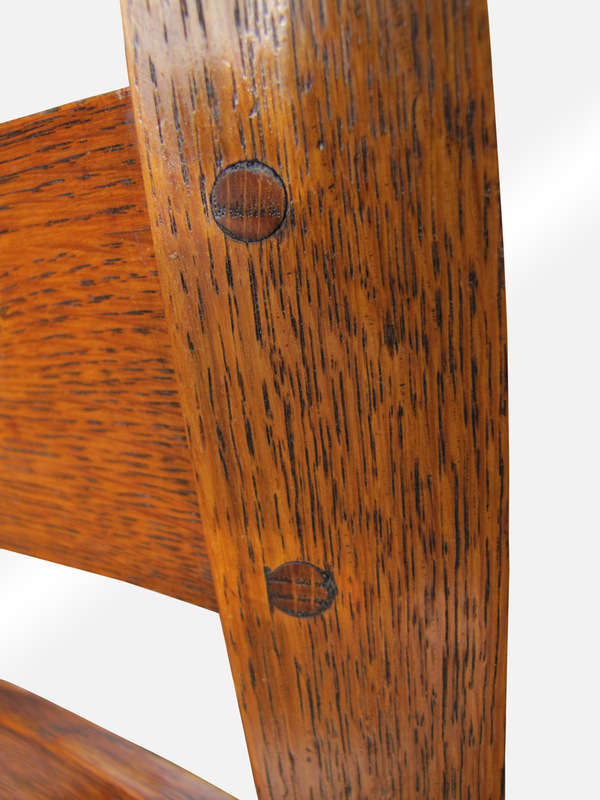 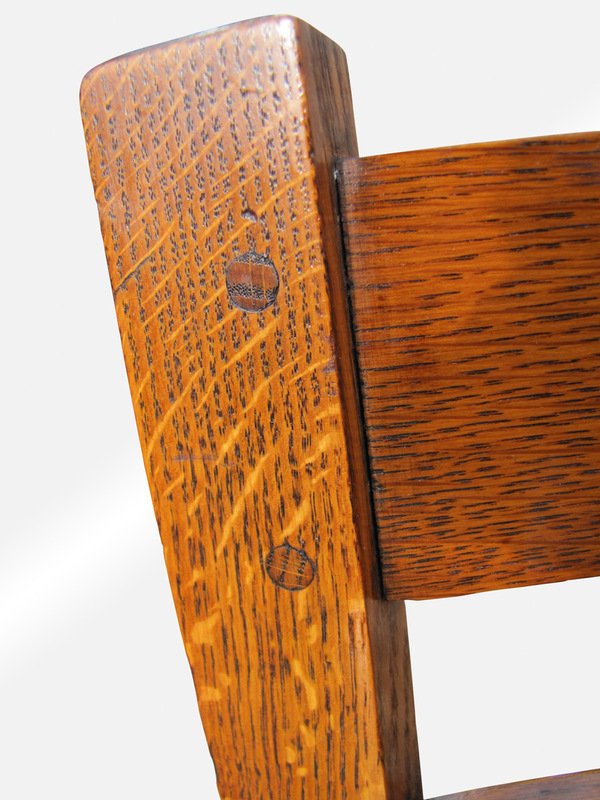 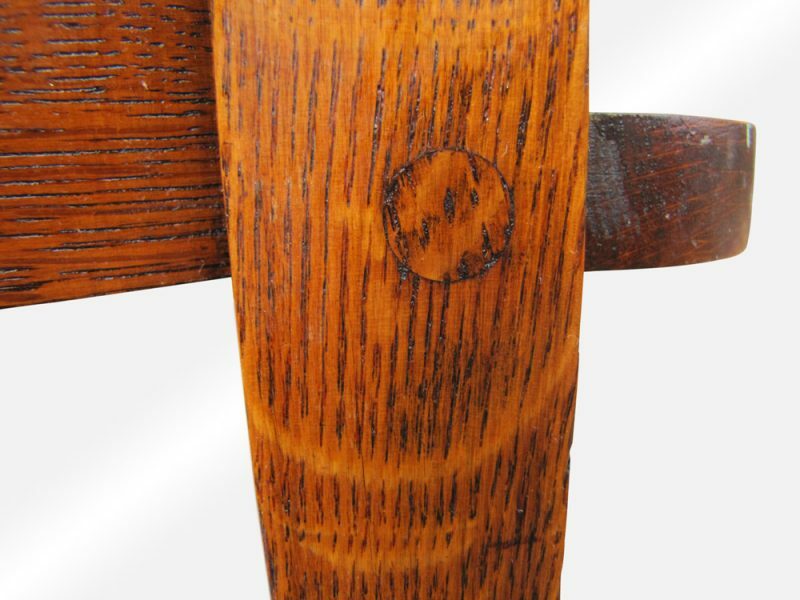 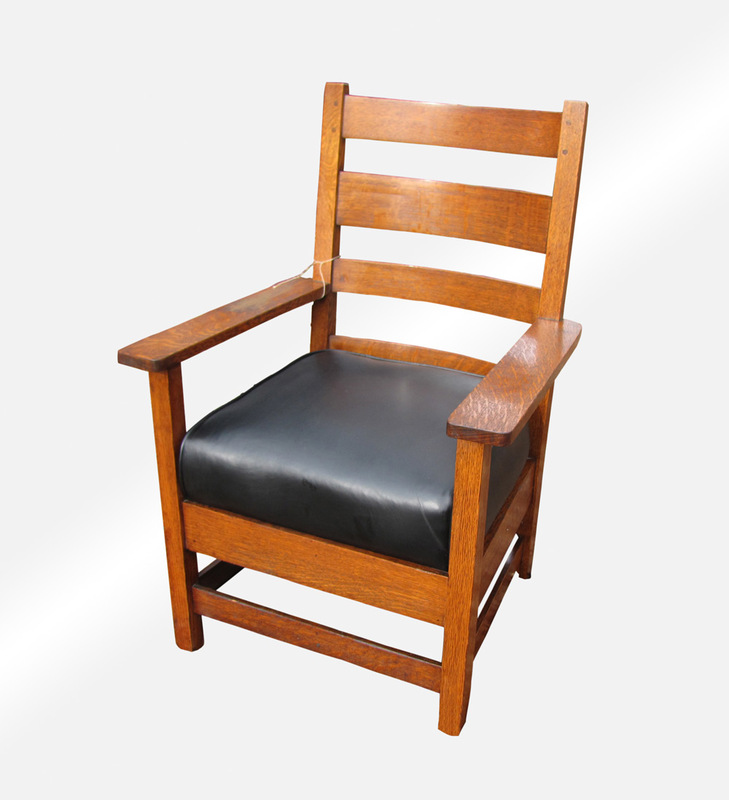 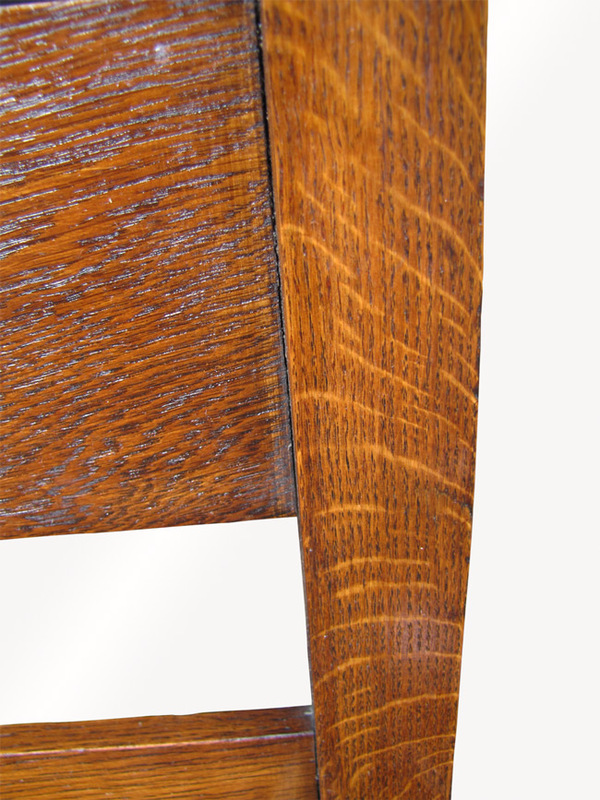 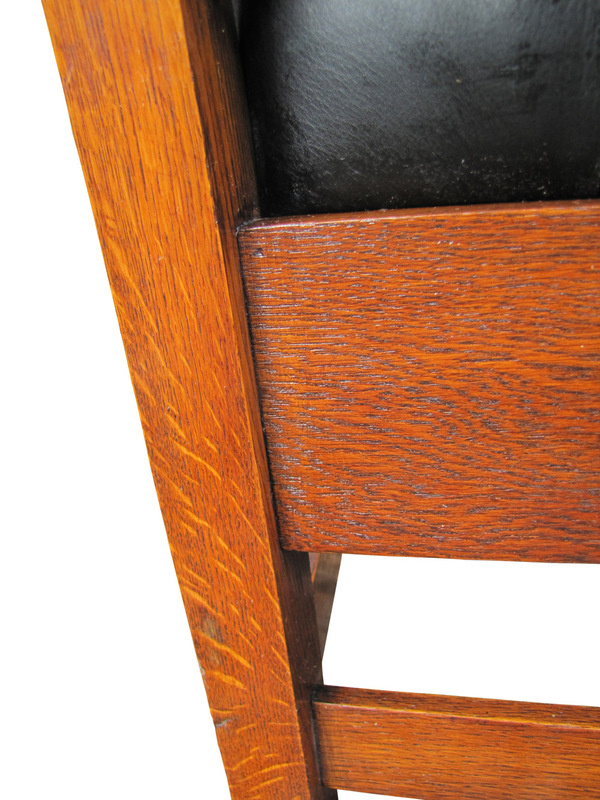 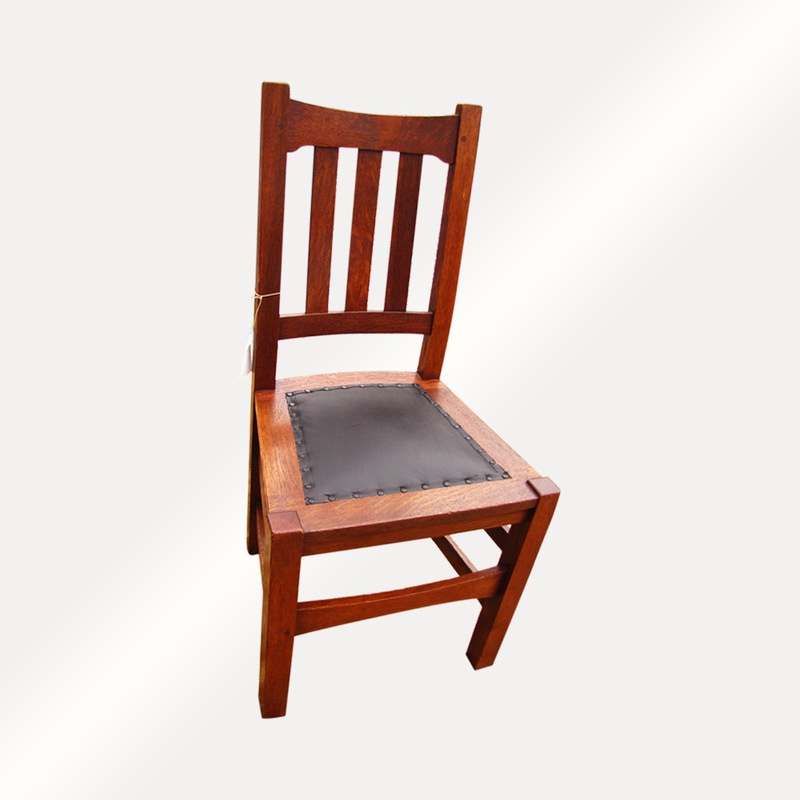 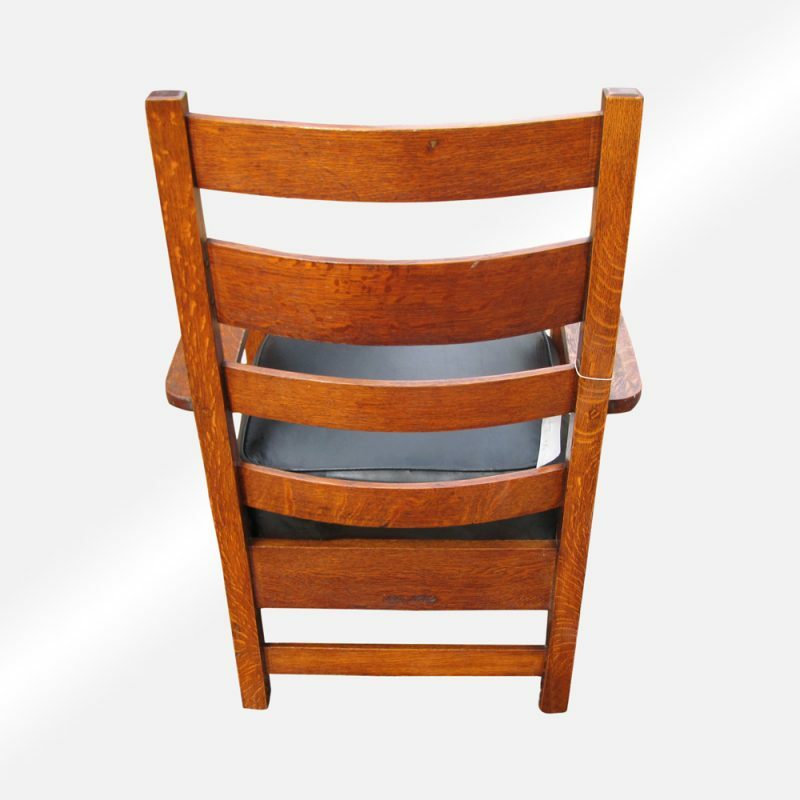 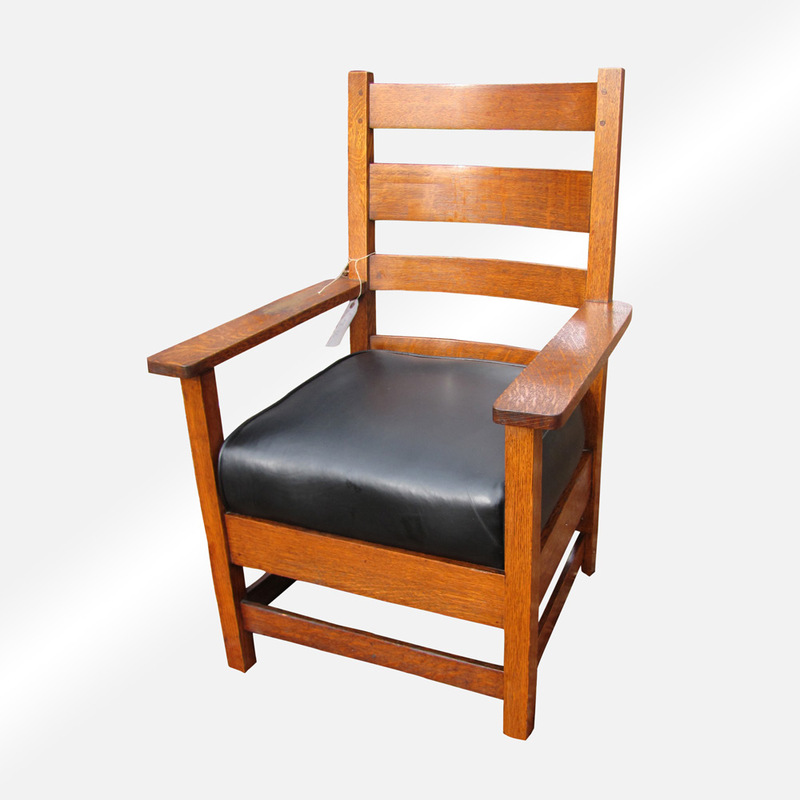 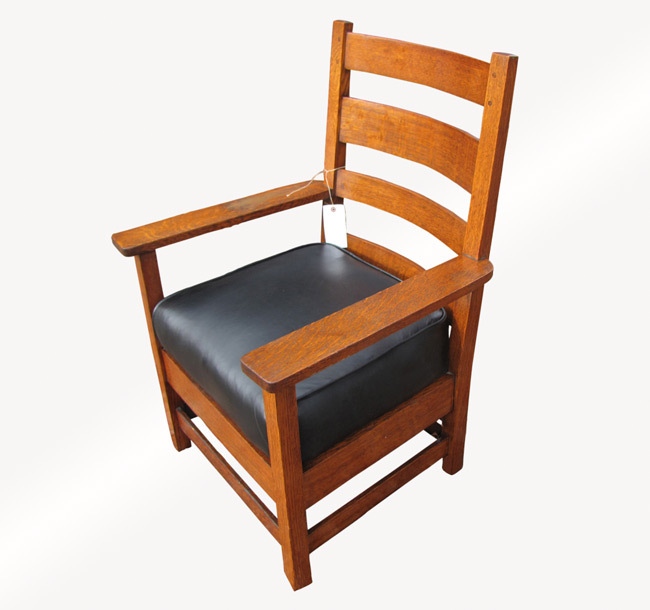 This is a good c Stickley arm chair from the early 1900s in very good condition with original finish and color, no repairs or replace parts. 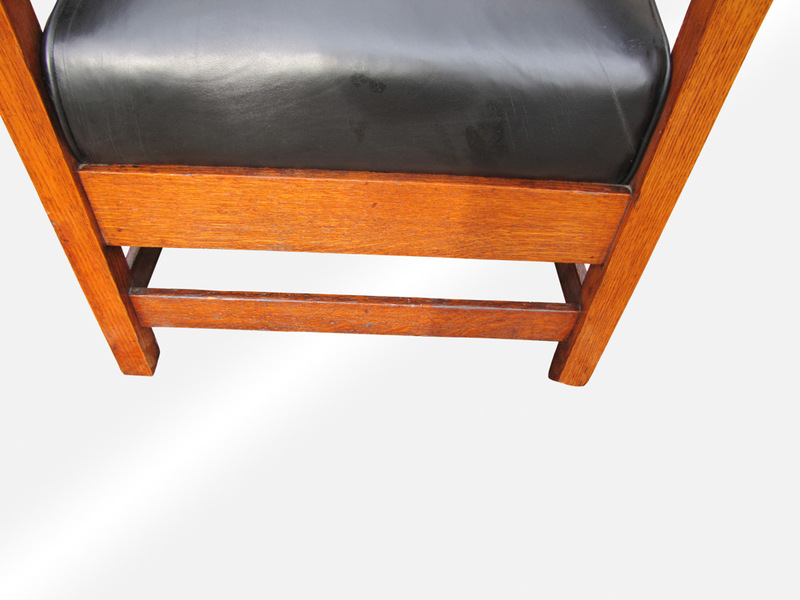 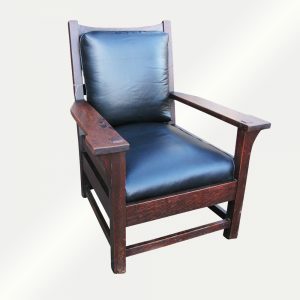 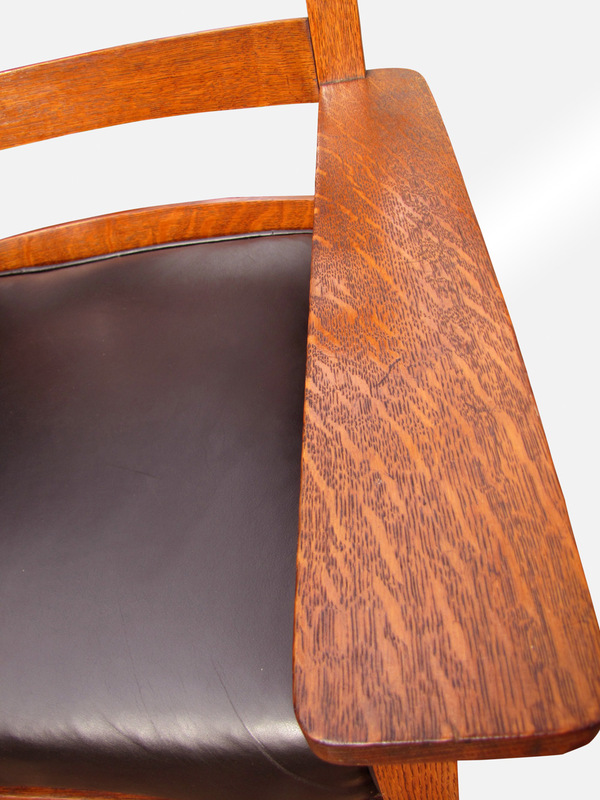 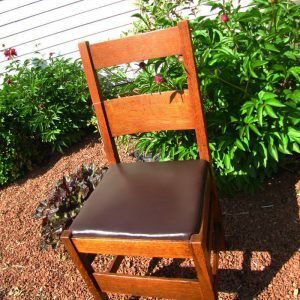 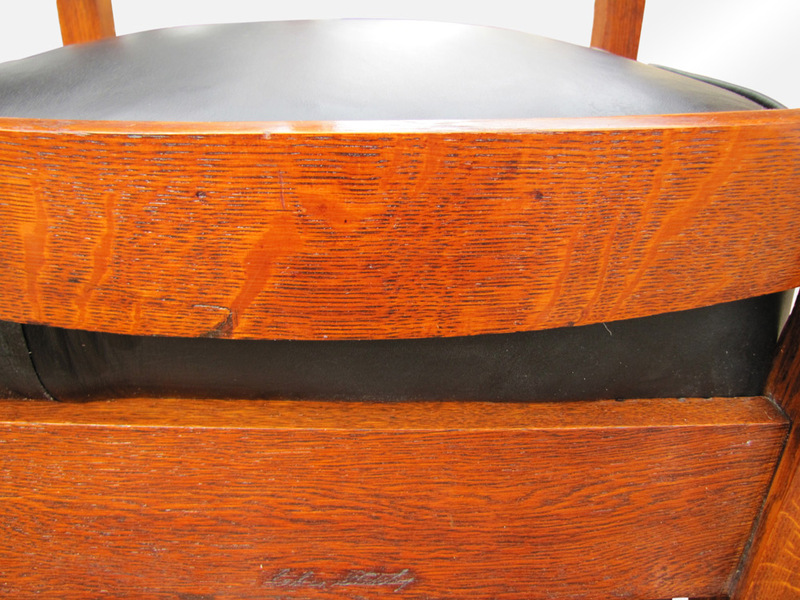 The original spring seat had been recovered with top quality hand rub black leather with cotton and hair fill, no cheap foam fill. 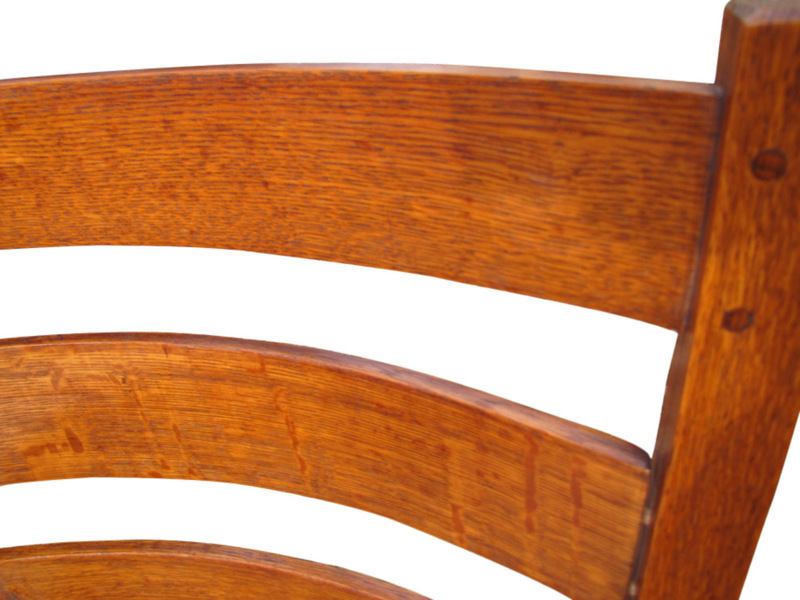 sturdy and strong and ready to use in your home.